The college is good, faculties are experienced,the process of learning is fun but the college is having worst placements and also there are no internship opportunities provided that makes the college reputation bad, the college should focus ion this so that students could get placed in upcoming years. Gaya is a good college with good faculties, nice infrastructure, good social life and much more. All the managements are good excep. the exam department ones as they all never used to listen us. 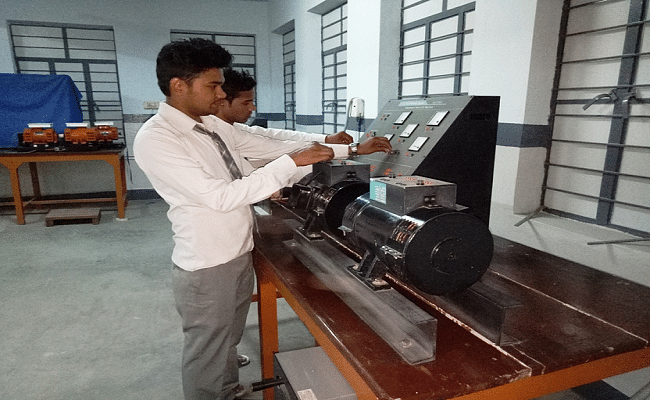 RP Sharma Institute of Technology, BiharPatna: The main aim of the institution is to impart quality education and knowledge to the young students and make them successful technocrats. 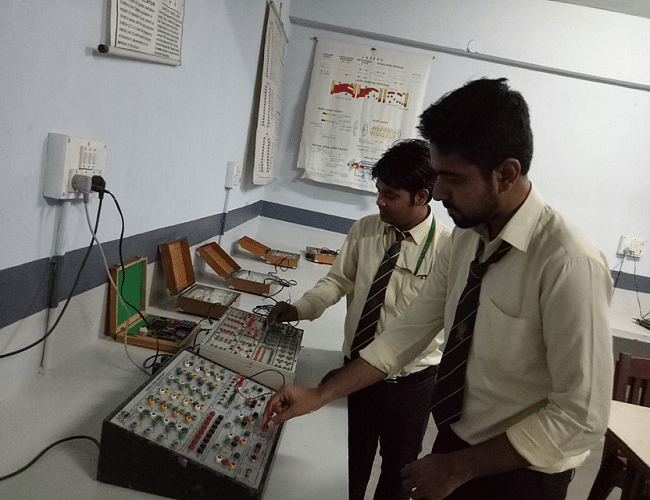 The college not only provide technical education to the students but also makes them ethically valued persons who are responsible for the social development of the country. The college not only provides the theoretical education and also provides the practical education. The experienced faculty in the college helps the students in each and every aspect. The objective of the college is to prepare the students such that they should be placed in world class organizations. Training and placement cell: The college has excellent record of placements. The placement cell places the final year students in respectable organizations through campus recruitment. The training cell provides the industrial training during their course of study. The placement cell provides jobs in India and also in abroad. It provides opportunities for self-employment. Co-curricular activities: The college organizes so many workshops, seminars and also national seminars which are helpful for the students in their education. The college not only provides academic education but also encourages the students in so many extracurricular activities. The college conducts annual sports meet every year and the students are encouraged to participate in tithe students from the college also participated in so many zonal and inter college sports meet and have won so many medals and prizes. The college also conducts so many social activities which include creating awareness among the rural people about child marriages and keeping the environment clean. Hi Preeti, RP Sharma Institute of Technology provides regular courses only. I got not good rank in AIEEE .So I have many options for admission in many collage but I have don't live my home town in good study so I will get on this . I tried in JEE but i was succeded then i tried BCECE and yeah i cracked it and got my seat in RPSIT. As this is the best college of bihar and others were not accepting me so it was the only option to choose. The RPSIT Management units Conduct Entrance Test(CAT) on year 2002 For Admission On B.Sc Engg Cources. On the basis of Entrance test I am on the rank of 117 and Selected for admission B Sc Engg(I.T) on that year.